There's nothing better than eating seasonal fruit and veg - and pumpkins, and other members of the squash family, are at their best right now. Not only is a Hallowe’en pumpkin super tasty, it also has incredible health benefits – so when you’re pumpking carving this week, don’t throw all the flesh into the food caddy. Cook it! 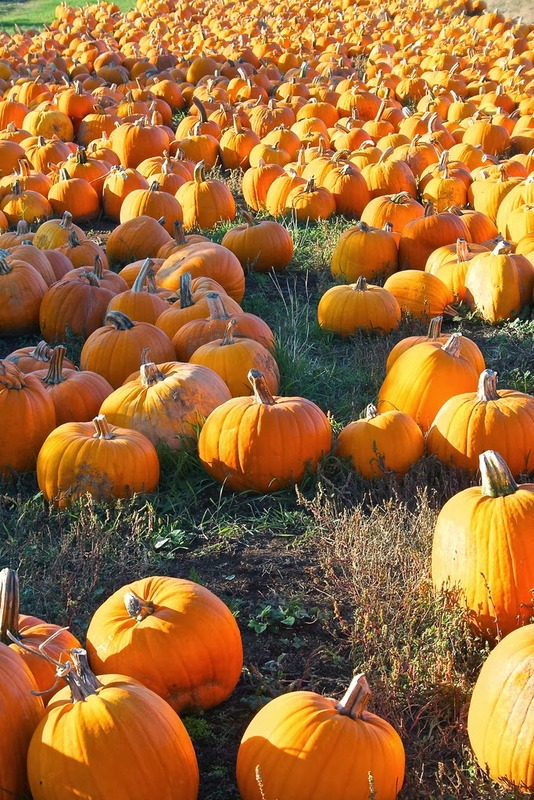 Pumpkins and squashes contain huge amounts of Vitamin A – which is essential for healthy eyes – and Vitamin C – which boosts immune system, great at this time of year. Like carrots, they contain beta-carotene which is supposedly great for cancer prevention, and they are also packed full of potassium – which is great for energy – and fibre, which keeps you fuller for longer. But it’s not just the flesh that’s great for you, pumpkin seeds really are a super food. They contain serotonin – which makes you happy! – and they also help reduce cholesterol. Pumpkin can be turned into hearty and warming Autumn soups, roasted as wedges and baked in sweet pies and cookies too. Whatever you decide to make, MAKE SURE YOU TOAST THOSE SEEDS! They are just perfect sprinkled into salads and added to home made granola, and make an excellent snack.